I’m very excited about this feature and feel that I’m only scratching the surface of the possibilities. 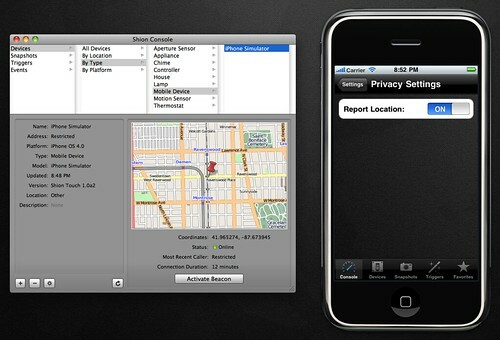 Location-awareness will be available in the next releases of Shion & Shion Touch. If you have any questions or concerns about this feature, please post a comment below.